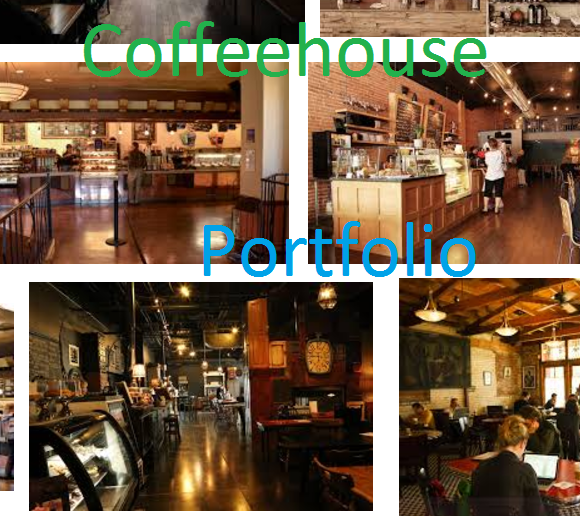 Coffeehouse portfolio is popularized by Bill Schultheis. 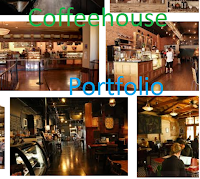 He mentioned the portfolio in his book, The Coffeehouse Investor. This lazy portfolio is a buy-and-hold portfolio that contains a healthy allocation to US stocks, international stocks, REIT, and bonds. 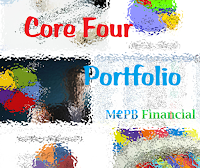 Core four portfolio is popularized by Rick Ferri. He mentioned the portfolio on Boglehead Forum. Rick Ferri, also known as Richard Ferri, is a financial analyst, author, speaker, former adviser, and founder of Portfolio Solutions, LLC. He has written various financial articles. The rules of Core Four Portfolio is simple. It invests its 60% allocation to stocks and 40% to bonds. It mainly invest in US, international stock, REIT, and bond market. This 4 fund portfolio is well like by followers in Bogleheads. The portfolio can be applied with an investment in a low cost US total stock market index fund, along with direct investments in US, international stock, REIT, and bond market. It can also be implemented with low-cost ETFs (exchange-traded funds). You can invest in this Core Four portfolio through Vanguard mutual funds or Vanguard ETFs (Exchange Traded Funds). 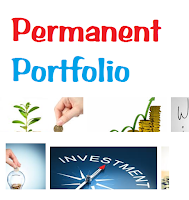 Permanent portfolio is one of well-known 4-fund investment portfolios. This permanent portfolio is introduced by free-market investment analyst Harry Browne in 1980. This lazy portfolio is a buy-and-hold portfolio that contains a healthy allocation to gold. The portfolio holds equal allocations of gold, domestic stocks, short-term treasury bonds, and long term treasury bonds. 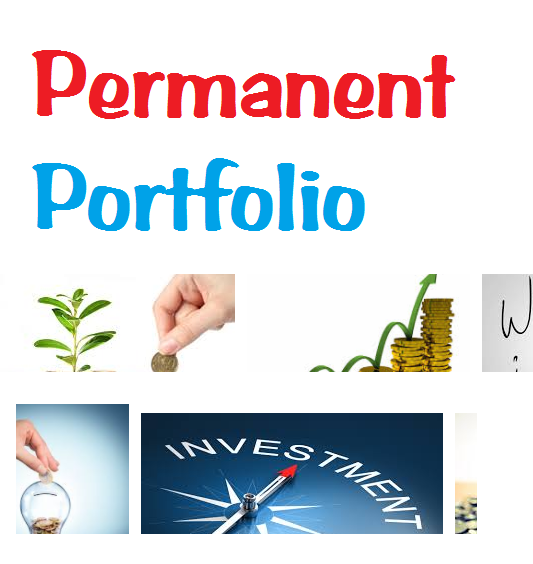 The rules of Permanent Portfolio is simple. It invests its 25% allocation gold, domestic stocks, short-term treasury bonds, and long term treasury bonds. 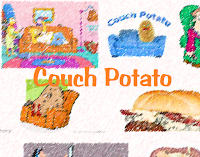 Couch Potato portfolio is one of well-known 3-fund investment portfolios. This coach potato portfolio is introduced by Scott Burns. It is also known as Andrew Tobias' Three Fund portfolio. Scott Burns is a newspaper columnist and author. He has covered personal finance and investments for over 30 years. He is known for creating the "Couch Potato Portfolio" investment strategy. This investment strategy advocates the use of index funds over managed funds or stock-picking. The rules of Scott Burns’ Couch Potato Portfolio is simple. It invests its 33% allocation to inflation-protected securities, 34% allocation to US stock market, and 33% to international stock market. It mainly invest in US, international stock, and bond market (TIPS). You can invest in this Couch Potato Portfolio through mutual funds or Exchange Traded Funds (ETFs). Below are the list. Taylor Larimore’s Three-Fund Portfolio is a well-known 3-fund investment portfolio. This 3 fund portfolio is introduced by Taylor Larimore. 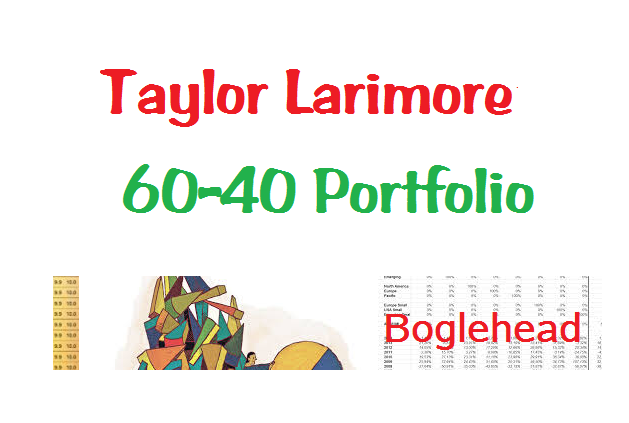 Taylor Larimore is well known professional investor among Boglehead. The rules of Taylor Larimore’s Three-Fund Portfolio is simple. It invests its 60% allocation to world-wide stocks (42% in US stocks and 18% in international stocks) and 40% to bonds. It mainly invest in US, international stock, and bond market. This portfolio is well like by followers in Bogleheads. You can invest in this Taylor Larimore’s Three-Fund Portfolio through mutual funds or Exchange Traded Funds (ETFs). 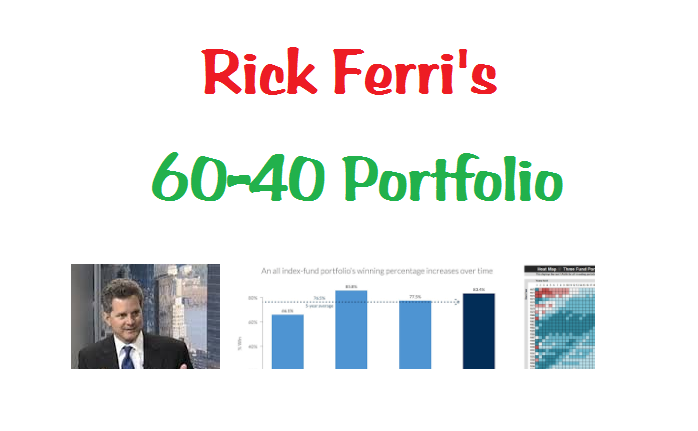 Rick Ferri’s 60/40 Portfolio is a well-known 2 fund portfolio. This 2 fund portfolio is a well-known lazy portfolio. Rick Ferri is well known investor professional among Boglehead. The rules of Rick Ferri’s 60/40 Portfolio is simple. It invests its 60% allocation to world-wide stocks and 40% to bonds. It mainly invest in US, international stock, and bond market. You can invest in this Bogle’s 50-50 Portfolio through mutual funds or Exchange Traded Funds (ETFs). Below are the list. You can buy these investment funds through your brokerage. 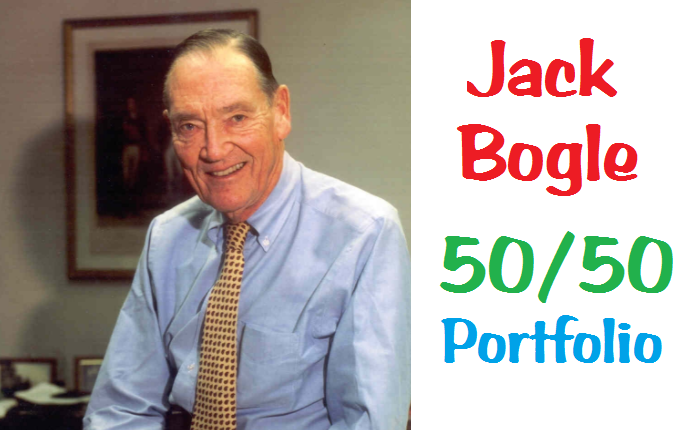 Bogle’s 50-50 Portfolio is popularized by Jack Bogle. Jack is the 88-year old founder of Vanguard Group. Vanguard is one of the world's largest mutual fund companies. The rules of Bogle’s 50-50 Portfolio is simple. This two funds portfolio invests its 50% allocation to U.S. stocks and 50% to bonds via index funds. It mainly invest in US stock only and US bond market only. This means he doesn’t invest in international stocks. Bogle also doesn’t invest in currency and other asset classes such as international stocks, and international bonds. This portfolio is well like by Bogle followers in Bogleheads. Some people may consider this type of investment portfolio as moderate allocation portfolio. Note: The performance may be slightly different due to expense fee, tracking error, active management funds, etc. Donald Trump made his fortune the old-fashioned way through Real Estate. Other than real estate, Donald Trump invests in Baron Capital Management mutual funds and other alternative funds including hedge funds. Donald John Trump is one of the most popular American businessmen. He is the current nominee of Republican Party for President of the United States in the 2016 election. 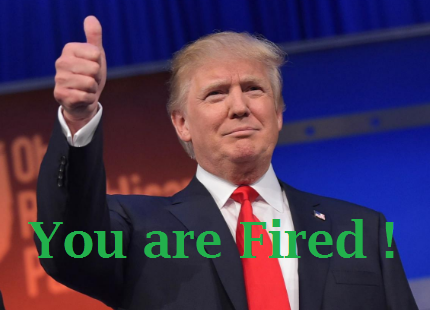 He became the host and executive producer of the NBC reality show The Apprentice, in which a group of competitors battled for a high-level management job in one of Trump's commercial enterprises in 2013. The Donald Trump Investment Funds are listed in current Mr. Trump's financial disclosure report. According to the report, Mr. Trump lists a net worth of at least $1.35 billion in his companies and real estate holdings plus at least $70.5 million in liquid assets. Some of these funds are part of hedge funds. 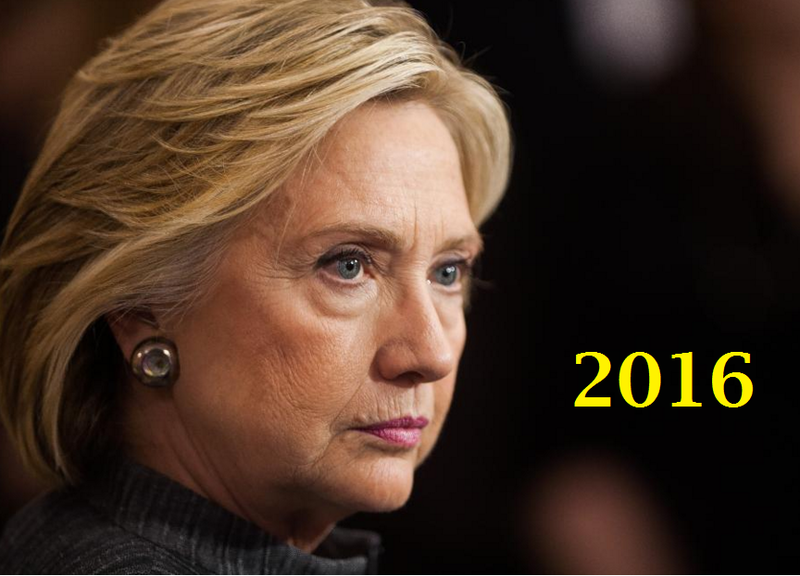 Hillary Clinton is a former first lady. As a wife of Bill Clinton, Hillary is also a former United States senator from New York. She is also part of President Barrack Obama cabinet. She held a Secretary of State position. Hillary Clinton has the mutual-fund portfolio of a politician. She is well known to be closed to well-known investors, Warren Buffet. As one of the democratic presidential candidates in 2016 election, she also invests in investment funds. If you are interested in other presidential candidate portfolios, you can find my review in future date. Other presidential candidates for 2016 election are Donald Trump, Bernie Sander, Ted Cruz, Marco Rubio, Jeb Bush, etc. Whether you are Republican, Democrat or independent, you can learn from these politicians how to invest. By looking at recent financial disclosure, Hillary only hold one investment fund.